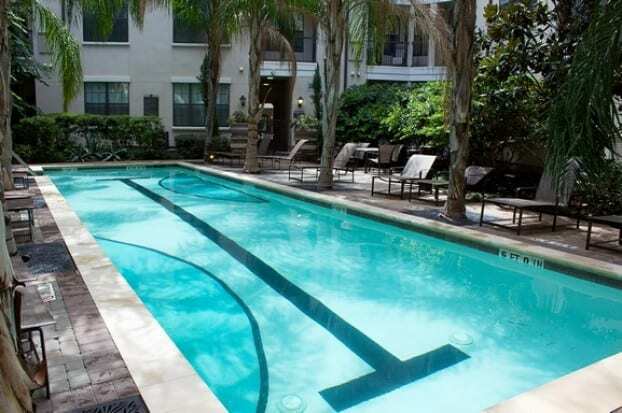 Fully furnished apartments to make you feel at home in Houston! Hitting the road for an extended stay is never easy, but we believe that you can experience all the comforts of home during your time in Houston. Our corporate housing experts loves meeting guests from all over the world, and we can’t wait to show you true Texas hospitality. No matter if you want to live near Houston Galleria, Downtown Houston, Greenway Plaza, the Texas Medical Center, or the Houston Museum District, you’re sure to love our corporate housing options. Not only will you be ideally located to local entertainment, food, restaurants, and shopping, you’ll have all the amenities you need to feel right at home. Each Corporate Retreats apartment package provides you with everything you need to feel at home in Houston! We take care of every detail for you so when you walk into the door, all you need to do is unpack and enjoy. Love to eat? Then you are in the right city! 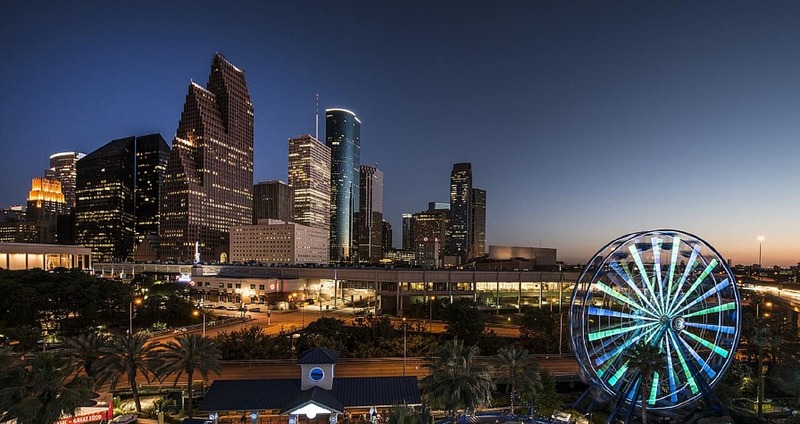 Houston is full of amazing restaurants and dining experiences, here are some of our favorites. Have a question or need to make a reservation? Feel free to call us. We are happy to help! Corporate Retreats International has 20 years of experience in the Houston corporate housing industry. We call Houston home, and we’re available to answer any questions you have, whether you need advice on one of our corporate apartments or you just want to know where to find the best Tex-Mex. We understand that you may need last-minute short term travel arrangements or may be here under stressful circumstances. The Corporate Retreats International team wants to make your time in Houston as relaxing as possible. We can accommodate your specific housing needs, whether you need temporary housing for a three-day weekend or an extended month-to-month lease. We also offer weekly apartments to better meet your needs. Corporate Retreats International knows that flexibility matters, especially when it comes to short-term rentals. Unlike other providers, we have a short three-night minimum stay, and, once you’re on a month-to-month lease, you can leave at any time with only 10-days’ notice. Houston is a big city, but there’s no need to feel overwhelmed by all of the corporate housing options. We’ll work with you to select the perfect apartment for your stay, and we’re always available to answer questions along the way. "Thank you so much for all your hard work on accommodating us with our numerous rooming requirements. Your service was above and beyond the norm!!!" "Our stay at The Esplanade was wonderful. The furnishings are so nice. You guys do a great job." "I also want to thank you for all your help and kindness over the past several years. You made our time there much easier." If you’ve only stayed in hotels or extended stays, get ready for the ultimate upgrade. Furnished corporate housing is not only cheaper than hotel stays (with one-bedroom furnished units starting at $87/day) but also have much more to offer. Our fully furnished apartments provide more space, privacy, comfort, and convenience than traditional hotels. Plus, the professionals at Corporate Retreats International carefully select only the finest apartments that suit your exact needs. Although many of our customers are business travelers, relocated employees, or medical professionals, we provide furnished apartments and other housing options to many other types of travelers as well. Displaced homeowners, hospital patients, and their families, and vacationers all benefit from the affordability and convenience of fully furnished corporate housing. An enjoyable corporate housing stay depends on the details, and we pride ourselves in offering beautiful, well-decorated, and fully equipped apartments. Our spacious floor plans include full-size washer and dryer sets, fully equipped kitchens, and all furniture, linens, electronics, cookware, and utensils. The properties offer additional amenities like fitness centers, business centers, and resort-style pools for those long Houston summers.